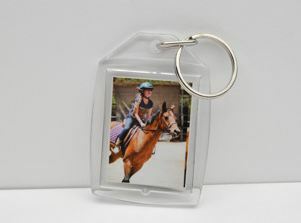 $10 Promo Code to Mpix = FREE Photo Keychains, Magnets + More! Hurry over to Mpix and you code TENDOLLARS to take $10 of any order! This code can also be used towards shipping, so if you order anything less than $4.05, you'll get it completely FREE! I got a photo keychain and magnet for just $0.46 shipped! !